MARIE MIRANDA CRUZ was born in the historic town of Cavite City, Philippines, a city established in the late 17th century of the Spanish Colonial period, and spent a large portion of her childhood and teenage years living around the country. Marie moved to the United States permanently after getting her degree in Biology and currently works as a medical technician. 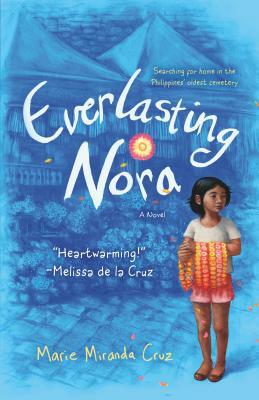 She always held a deep love for children's books and writing; Everlasting Nora is her first novel.